Loose Dentures? 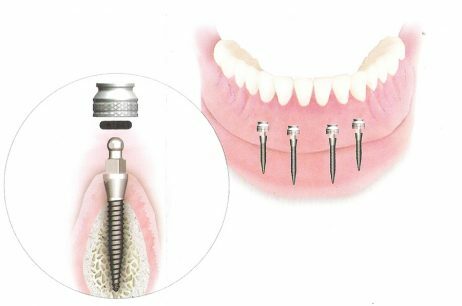 Secure them with mini implants, less invasive and more affordable then standard implants. Done in usually 1-2 visits. Tired of ugly metal clasps? Try Thermoflex Acetal Resin. It’s so comfortable and natural-looking without unsightly metal clasps. Everyone can achieve the confidence that a bright, white smile can give. 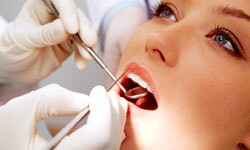 Tooth whitening is safe, effective and long lasting. Don’t wait on the VA! We are accepting WellCare Patients and offering Veterans Discounts. 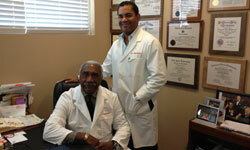 To provide you the very best in quality dental care and superior customer service! 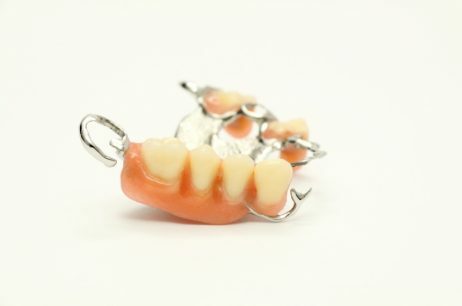 A prosthodontist is a highly skilled dental specialist well-trained in performing cosmetic and esthetic dental procedures. 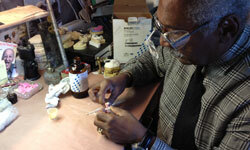 Prosthodontists are ADA recognized. Contents © 2019 Atlanta Prosthodontics. All Rights Reserved.